Wells Fargo analyst Elyse Greenspan maintained a Hold rating on Willis Group (WLTW – Research Report) today and set a price target of $160. The company’s shares opened today at $174.61. 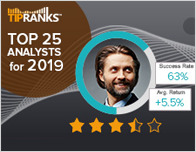 According to TipRanks.com, Greenspan is a 3-star analyst with an average return of 3.0% and a 59.0% success rate. 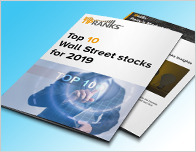 Greenspan covers the Financial sector, focusing on stocks such as American International Group, Marsh & Mclennan Companies, and Renaissancere Holdings Ltd. 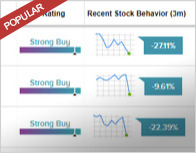 Currently, the analyst consensus on Willis Group is a Moderate Buy with an average price target of $177.17. Willis Group’s market cap is currently $22.47B and has a P/E ratio of 33.10. The company has a Price to Book ratio of 2.28. Willis Towers Watson Plc engages in the provision of advisory, broking, and solutions services. It operates through the following segments: Human Capital and Benefits; Corporate Risk and Broking; Investment, Risk and Reinsurance; and Benefits Delivery and Administration.